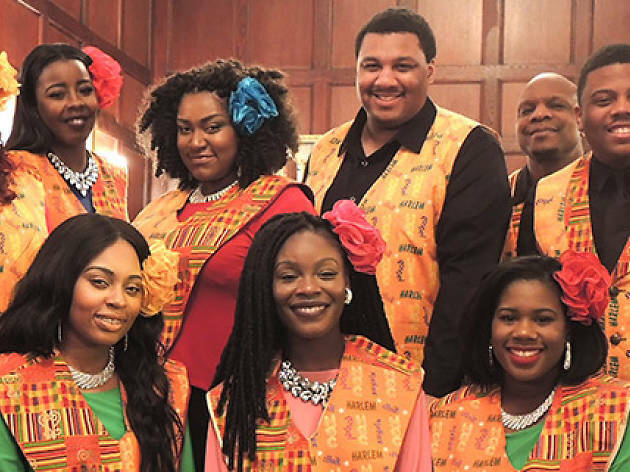 They've sung with Bono, Diana Ross and Pharrell Williams, they've performed for Barack Obama and Nelson Mandela, and now the Harlem Gospel Choir are in Barcelona as part of the International Jazz Festival. 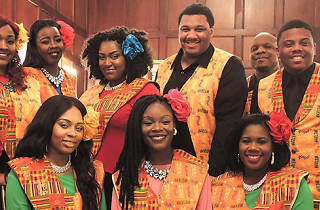 They're one of the most admired gospel groups thanks to their infectious energy and their impressive work when it comes to singing 18th-century spirituals along with big hits from the latest queens of R&B. In Barcelona they're sure to pay tribute to their favourite singer, Beyoncé.